Install TWRP recovery. And perform the installation of the ROM using it (flashing the ROM). At the end of the installation, TWRP will promp you about installing SuperSU and perform the root automatically. hello, how to flash thir rom with sp flashtool ? no Scatter-loading.txt ? how should I do? please ? That good. 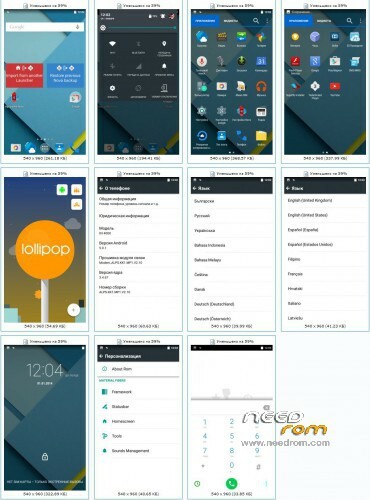 requires the stock ROM to install thl lollipop or not?